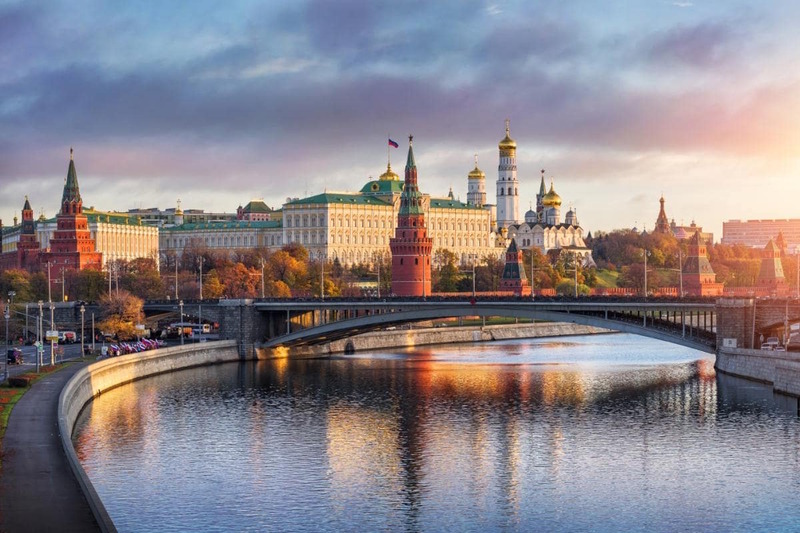 Our Winter Russia Tour (for AFAF concerto competition winners and AFAF Romantic Music competition winners only), takes place December 21 – December 29, 2019. It consists of maser classes in Moscow Conservatory, solo performance in Moscow and St. Petersburg (for AFAF concerto competition and Russians music festival winners) and a concert with the orchestra in Moscow (for AFAF concerto competition winners only) It starts in Moscow and commences in St. Petersburg. The transportation fee from Moscow to St. Petersburg (roundtrip) is not included in the fee for the trip. The participants are responsible for making their own reservations to travel to Moscow and back. During the week-long music tour, the participants will be housed in a conveniently located hotel. Double / triple accommodations are offered during the tour portion of the program. Single accommodations are available for an additional fee. Complimentary breakfast will be provided to participants for the duration of the trip. The tour begins in Moscow, Russia, with the music study portion of the program, however participants are responsible for making their own air travel arrangements to Moscow. AFAF offers bus transfer from SVO airport to the hotel in Moscow. 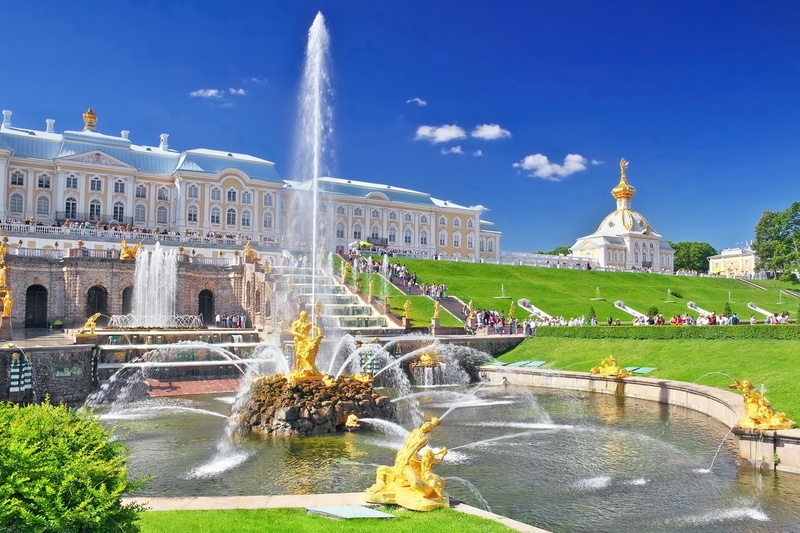 The travel arrangements between Moscow and St. Petersburg (roundtrip) are offered at a nominal fee. For parents & other family members: The AFAF can provide accommodations for those parents or family members who wish to accompany participants for the duration of the program. The cost of room & board in a hotel for parents/guardians is $2,100. Single Room accommodations for parents are $2,450. The deposit is nonrefundable and will be deducted from the total program fee. Confirmation and a non-refundable deposit are due by November 15, 2019, with the remaining balance due by November 25, 2019. If for any reason this year’s festival (winter program) is cancelled, participants will be notified by December 5, 2019. Any and all deposits will be refunded. Please note that due to extensive pre-arrangements that have to be made in order to ensure the success of this program, late registrations will incur an additional fee of 15% of the cost of the program, and that no refunds will be provided for cancellations made after. Please note that a valid passport is required for travel and that depending on citizenship status participants may be required to have a visa to be able to enter the Russia. 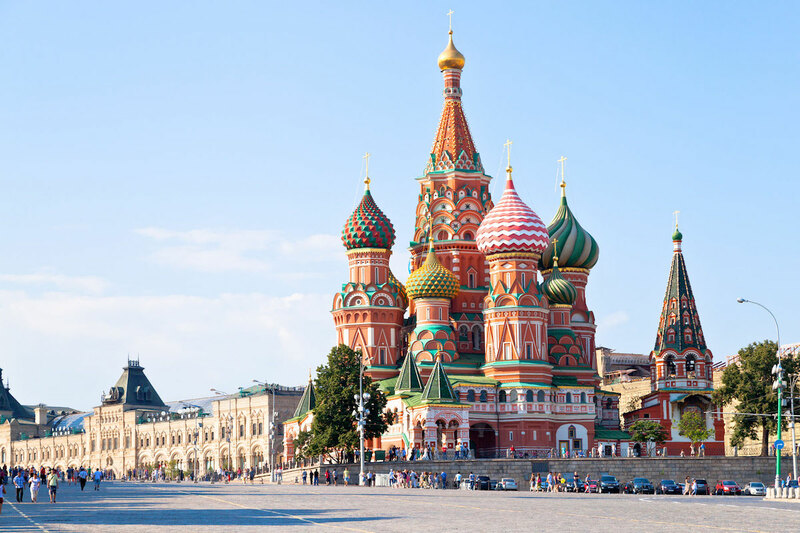 For visas to Russia, we can recommend a visa services agency we’ve successfully worked with in the past. Please make sure to check entry and visa requirements and have all your travel documents in order at least one month before departure.